Martial Arts At Its Best! 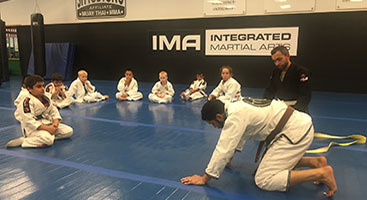 We are a fun, safe, family-oriented community dedicated to building “true martial artists from the inside out” through a constantly evolving curriculum that draws upon the best practices from the martial arts world. Our curriculum is built upon three pillars of the martial arts: striking, grappling, and self-defense. 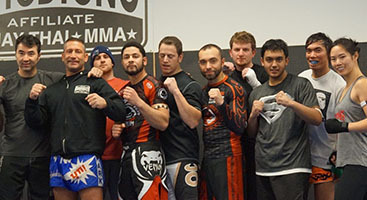 Whether you are interested in self-defense, fitness, competition in Brazilian jiu-jitsu, Muay Thai kickboxing, or just having fun learning new skills while meeting great people, Integrated Martial Arts has a program for you. 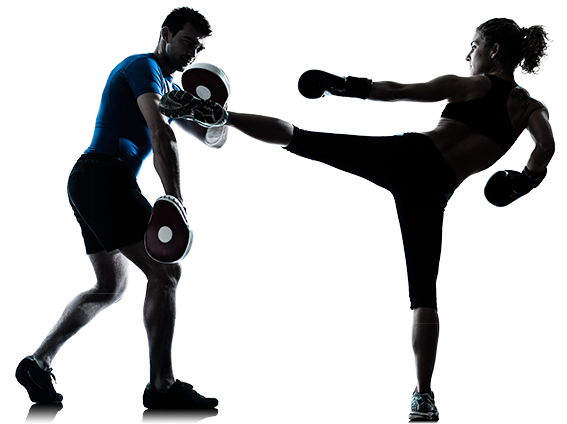 We got the adult and kids martial arts training that your family has been looking for, so be sure to contact us for a tour!